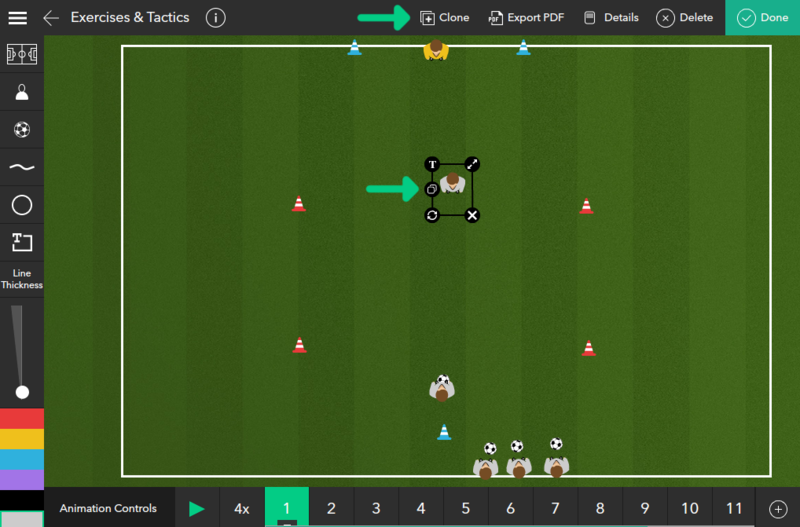 Tactical Soccer New Update Released! 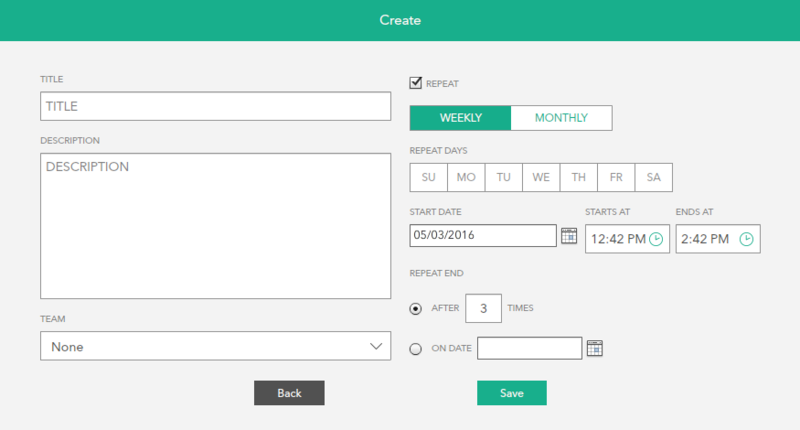 Extended functionality of calendar (event can be marked to the specific days of the week or date of month and be repeated weekly or monthly). Exercise now can be cloned into user account, even if it is marked as public. Objects used in exercises now can be cloned too. 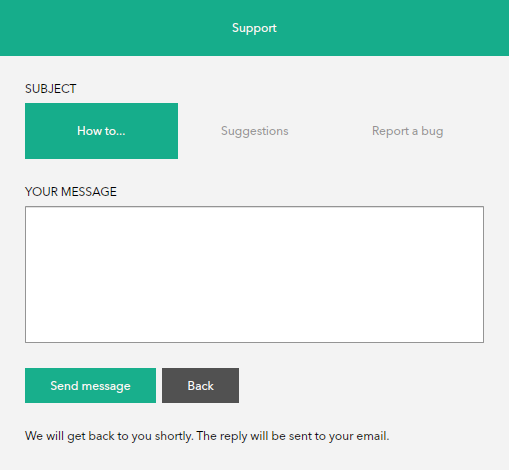 Users now can report bugs and give suggestions within app. 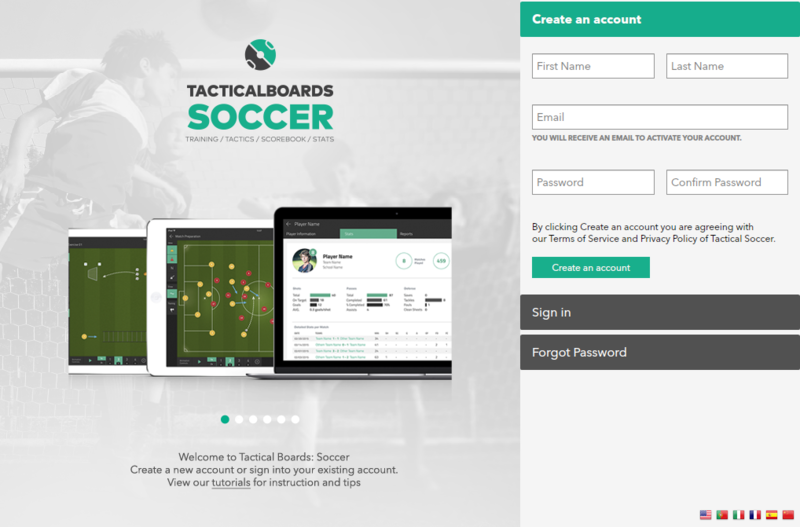 https://tacticalsoccer.co.uk/wp-content/uploads/2016/05/new-features-createAccount.png 671 1018 Tactical Boards https://tacticalsoccer.co.uk/wp-content/uploads/2017/04/logo_tacticalsoccer_white_full.png Tactical Boards2016-05-27 14:40:462016-05-27 14:40:46Tactical Soccer New Update Released!